And get unlimited access to this gym and 1880 others. 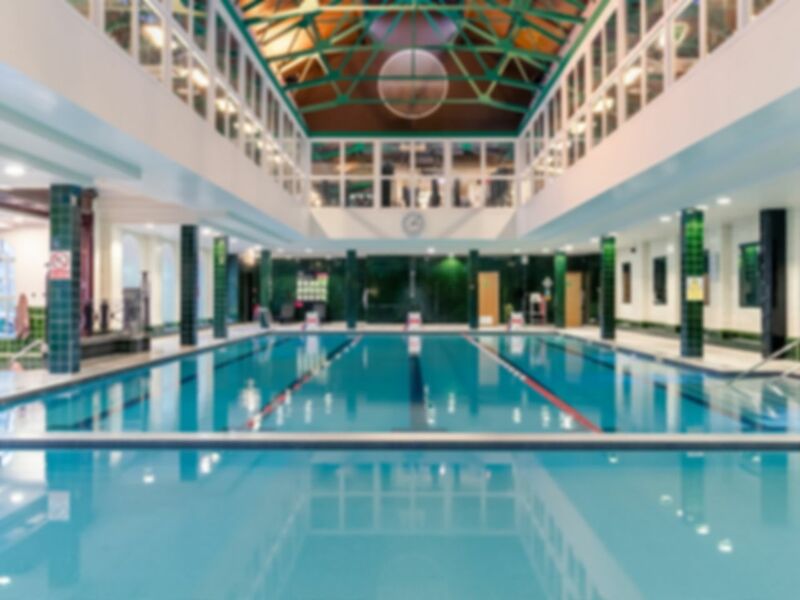 Nuffield Health Club Surbiton is one of the best in the KT6 area, we know you’ll love it. Separated across multiple floors, you’ll be impressed by the size and spacious nature of this club. The feature a fully-equipped gym which cater to all your needs so you’ll be able to workout to your full potential. The cardio and resistance area looks out over the pool to give a modern, fresh atmosphere maximising your comfort and experience at the club. As well as the gym, you also get access to their pool – perfect to wind-down after a hard workout or get some laps in to work on your fitness. Relax in the sauna and steam room which will also be available to you with our passes! Located on Simpsons Way, Surbiton Train Station is just around the corner and there is also free parking on-site. Have a great workout at Nuffield Health Club Surbiton! High quality gym equipment and friendly, knowledgeable fitness instructors. Busy at peak times. I've been attending this gym for the pool and must say it's the best pool in the area in my opinion. The 2 key points are that it's got natural light (the place is actually gorgeous full of periods details) and the temperature in the pools and the area in general is spot on. Hi Claudia, thank you for your feedback. We look forward to seeing you again soon. Hi Gregg, thank you for your feedback. We look forward to seeing you again soon. Really good service, and quick entry into the club. Lovely gym and pool facilities. A great gym experience. There was a swap of changing room facilities but this was clearly explained and labelled (could have done with some sanitary equipment in the temp female toilets though). Will definitely come back. Hi Jennifer, thank you for your feedback. We look forward to seeing you again soon. Hi Kate, thank you for your feedback. We look forward to seeing you again soon.